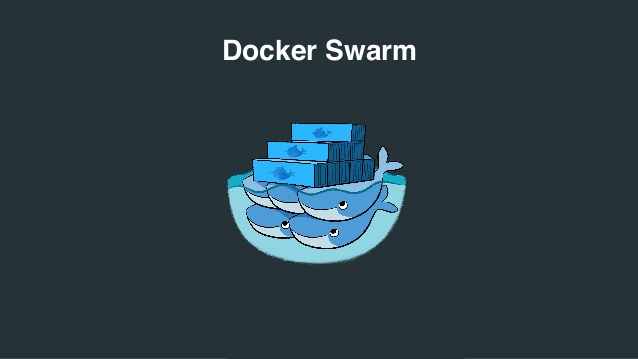 Docker Swarm Mode is specific for Docker Swarm Version 2 which only enable after Docker 1.12. It is cluster management system for Docker. Better to prepare at least 3 docker-machine for swarm node. If you use Docker for Mac or Docker for Windows beta, you still need install `docker-machine. Start to create 3 docker machine for cluster management. For example if your v1 node IP address is 192.168.99.110. Let v2, v3 join cluster as nodes. Start Create Service in Swarm Mode. You will see every service will allocate one service. If you try to reload it, the container ID will change. It is Load Balancer support for docker swarm. Rolling update at most two server, once delay 10 seconds. You can shutdown any server node, it will auto recover scale to other remain servers. Note: If you don’t include secret and --ca-hash when worker join to master. The Routing Mesh doesn’t work correctly. Once you one a service in any one node in this cluster, you can connect to any node to get your service. Assume you have three machine v1 is leader and v2, v3, v4 is worker node. Once your create a 8080 port service in this cluster. All nodes will listen 8080 port for this service. You can call any node to get this service. The worker node will use gossip protocol to ask all relevant node to retrieval correct node and response directly. Built-in layer 4 load balancing service. If you have multiple network card, you might need specific --advertise-addr when your init docker swarm leader. Using Raft consensus algorithm to sync status and command betwen managers. Using memory to storage all data, no extra K-V DB. Using Gossip for job detribution speed up worker node communication.